In this 3 part video collection are Og’s greatest secrets to success. 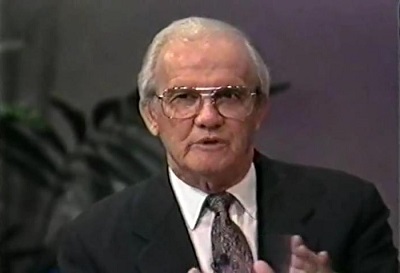 Listen as Og Mandino captivates our hearts and minds with his ability to share stories. Augustine “Og” Mandino was an American author. He wrote the bestselling book The Greatest Salesman in the World. His books have sold over 50 million copies and have been translated into over twenty-five different languages. 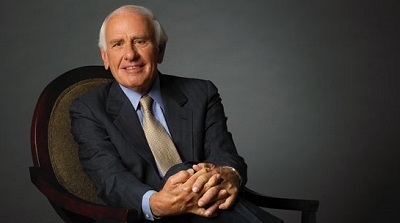 He was the president of Success Unlimited magazine until 1976 and is an inductee of the National Speakers Association’s Hall of Fame. Here are 4 videos of Brian Tracy speaking about success. If you are wondering how to become more successful in what you do, you will find it in these videos. Did you enjoy these videos? 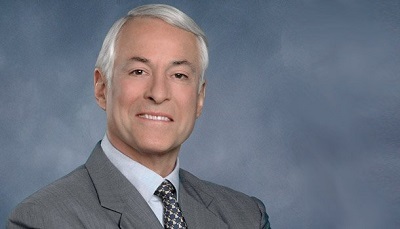 What is your favorite Brian Tracy video? Let us know in the comments below! Here are 5 encouraging videos from Zig Ziglar you should watch. You will learn about evaluating yourself, changing your attitude, and qualities of success. Zig Ziglar, America’s most influential and beloved encourager and believer that everyone could be, do and have more, founded the Zig Ziglar Corporation in 1977. He influenced an estimated quarter of a billion individuals through his 33 books. Zig Ziglar is no longer with us, but that doesn’t mean we still can’t learn from what he taught. Here are 5 encouraging videos from Zig Ziglar you should watch. You will learn about evaluating yourself, changing your attitude, and the qualities of success. Did you enjoy these videos? 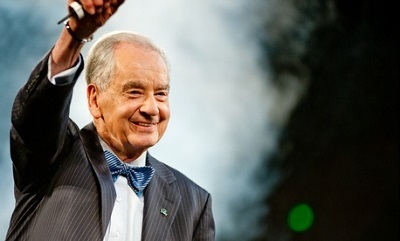 What is your favorite Zig Ziglar video? Let us know in the comments below!